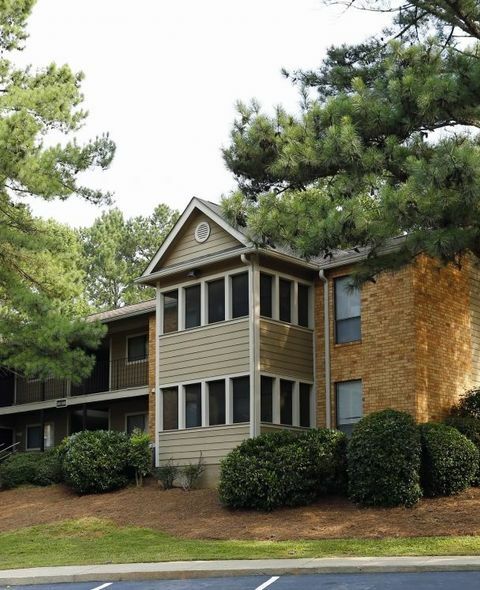 Come delight in the charming apartment homes at Hampton Woods. 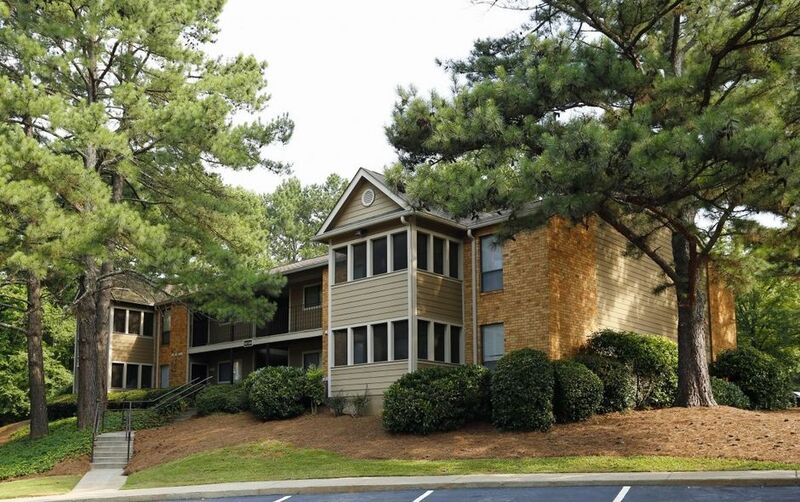 We are comfortably tucked away in Norcross, GA, just minutes from the finest Gwinnett County schools, shopping malls and businesses. We are located on Harbins Road convenient to I-85 and Jimmy Carter Boulevard. 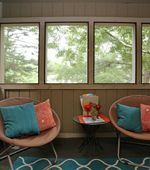 We offer 1, 2, and 3 bedroom apartment homes including screened in porches, washer and dryer connections and spacious walk-in closets. 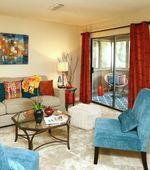 Hampton Woods has Energy Efficient Apartment Homes that are well-equipped with the latest features in energy efficiency including cost-saving insulation and thermo-pane windows. 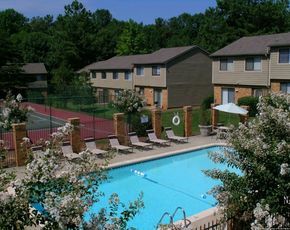 Our residents enjoy our beautiful swimming pool, tennis court and playground. 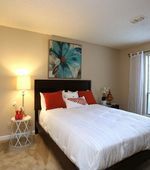 We offer the finest construction and quality features as well as comfort, tranquility and convenience of the perfect home. Welcome! See what Hampton Woods has to offer. View our amenities. Copyright © 2019. Hampton Woods Apartments. All rights reserved.